Where to Buy PT Wasp Freeze II Aerosol, PT Wasp-Freeze II Aerosol Insecticide - 17.5 oz - $14.95 for Sale with Fast Free Shipping! 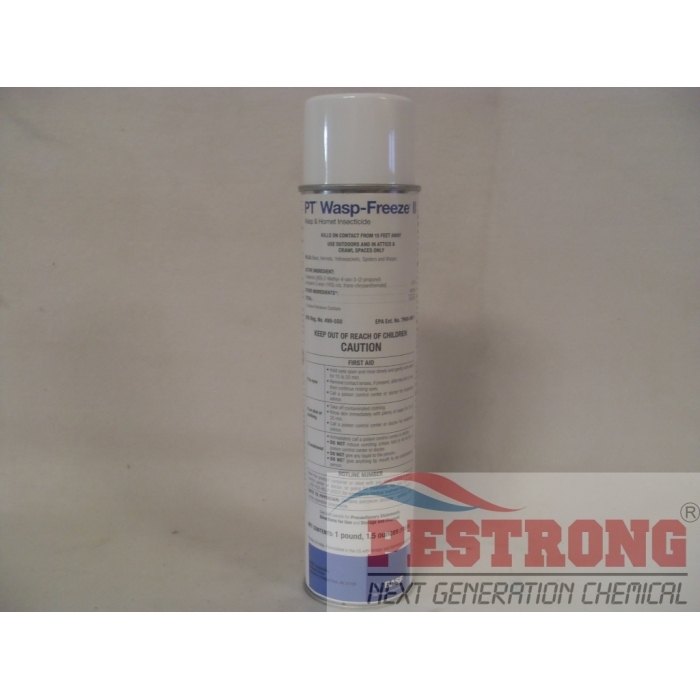 PT Wasp-Freeze II Aerosol Insecticide - 17.5 oz is an aerosol which dispenses chemical quickly for fast knockdown of flying pests like bees and wasps. Had a wasp nest forming and about 2 dozen wasps. Thankfully it does kill instantly. Just make sure you aim right. Good product, would recommend it. Fast knockdowns are the best to use!